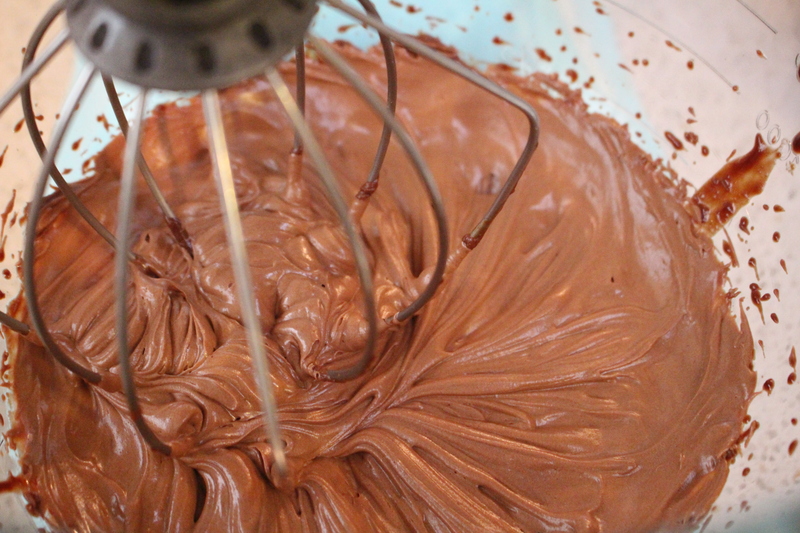 You have to make this chocolate frosting to understand how ridiculously delicious it is. It has such a rich, chocolaty taste you don’t even miss the white refined sugar or high fructose corn syrup versions. 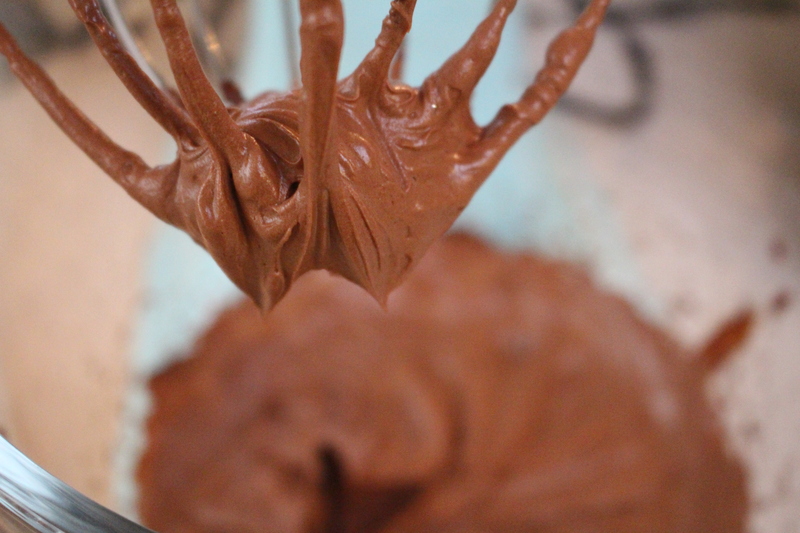 This paleo-friendly frosting works well on cookies, cupcakes, cakes, broccoli…really anything. Enjoy! 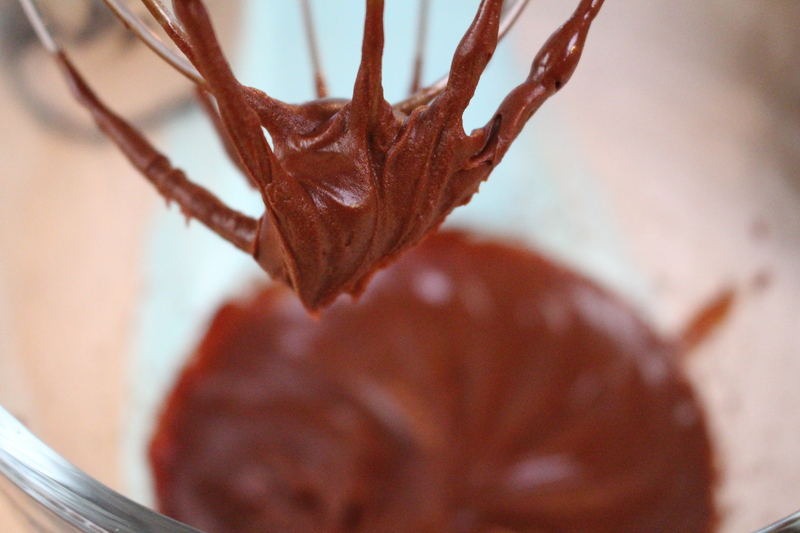 I recommend using a double boiler to melt your chocolate chips over a medium heat. 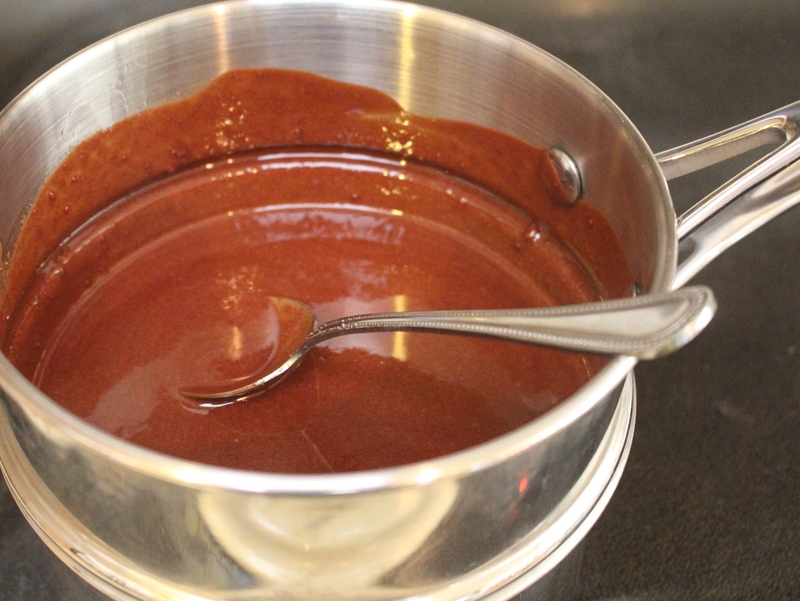 If you don’t have a double boiler use a small sauce pan over a low heat. 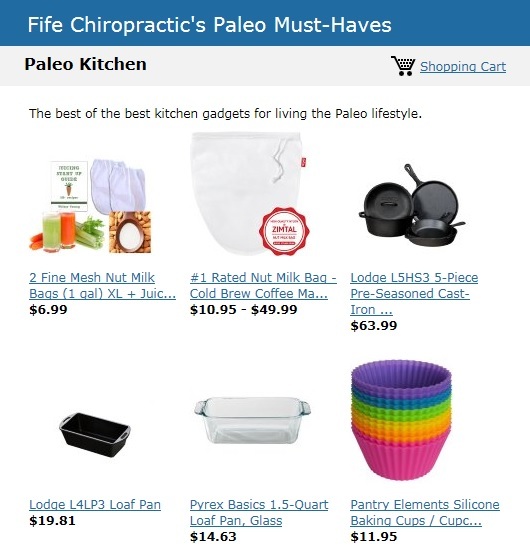 Combine all of your ingredients in your pain stirring frequently until chocolate chips are completely melted and ingredients are well combined. 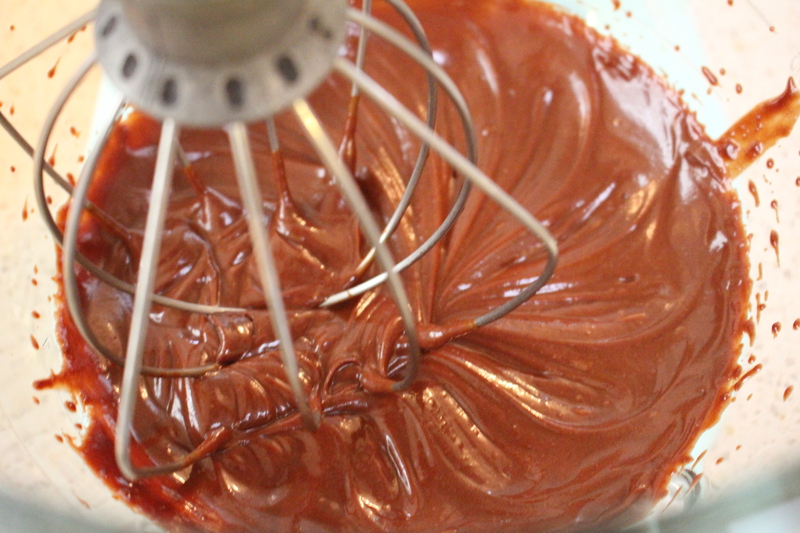 Once melted, pour into a glass bowl/pyrex dish and place into the freezer for 35 minutes. Your chocolate will be cool and some hardening may occur. This is good. 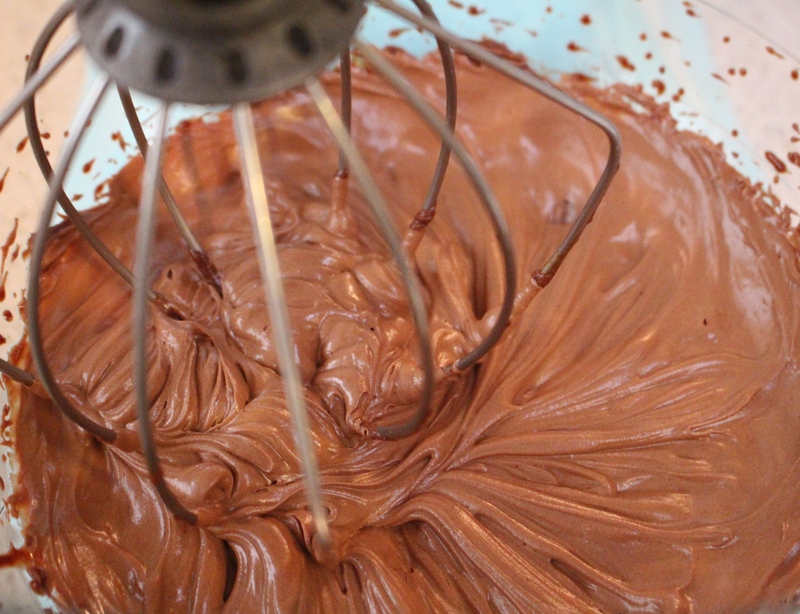 Transfer into a large bowl or your stand mixer and whip with your mixer on medium-high speed for 5 minutes. 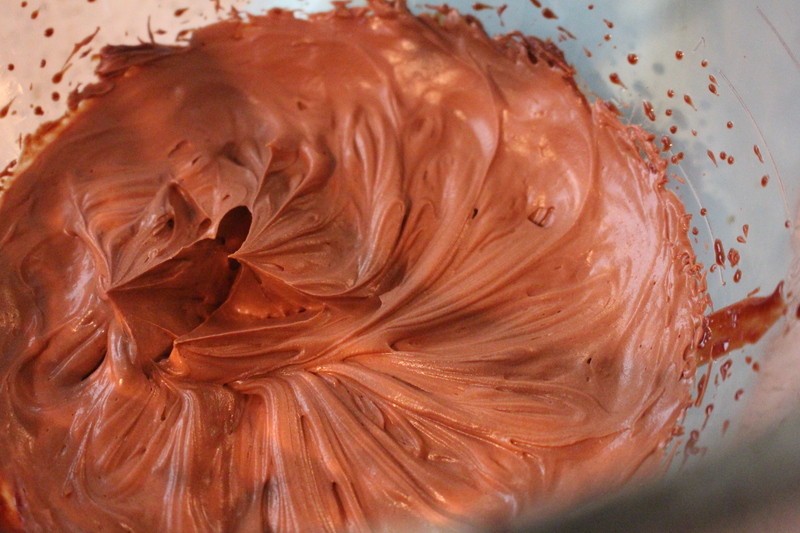 Here is what the frosting looks like at 3 minutes of whipping (not done yet!). And here is what it looks like at 5 minutes. Notice how it is fluffy and lighter in color at 5 minutes? That is what you are going for. Keeps refrigerated for 5 days (but really, who can keep frosting in their fridge for 5 days?! That is just craziness.). Makes enough for 18 cupcakes or 1 full cake.